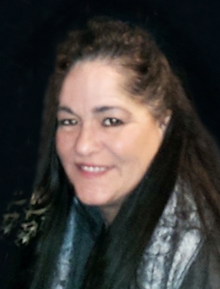 Cavallaro, Lisa Ann, of Revere, passed away peacefully on Sunday, January 13, 2019. Loving daughter of Florence (Gostanian) and the late Charles Cavallaro of Florida. Devoted mother of Tayla (DiCicco) and husband Aaron Puopolo of East Boston. Dear sister of Alice Mackin of Revere and Alex Cavallaro of Florida. Also survived by her cherished nieces. In accordance with the wishes of the Cavallaro family, services will be private.